I make the test with "encription" and works fine. Could you please clarify a bit, or maybe provide a screenshot where the PIN is requested, just to make sure we are on the same page. Btw you ca drop it to supportatcloudberrylabdotcom and mention Sergey N so it will get straight to me. Thank you. I am also facing this issue, but it started for me before the 2.0 update. I was hoping the 2.0 update would resolve it. If I were not sitting next to the two PCs I have to connect to via a remote connection due to VPN restrictions, I would not be able to connect to them at all. Unattended Access is my purpose for using this product, and Unattended Access pretty much does not work. , is this still relevant? 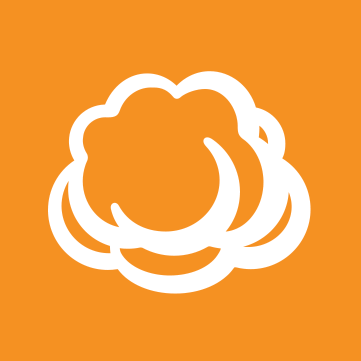 You might need to restart the CloudBerry Remote Assistant Service manually. There was a couple of times when this was the case, and apparently service restart has helped. hi ,remote sudenly stoped working the other day ,ive tryed changing encryption key a few times ,still wont work ?? keep getting "user credentials invalid"
I've just installed CBRA for a trial as unattended access is essential requirement for me. It was only after reading an earlier post that I realised that the password the screen was requesting, was the Windows password set up for the user logged into the screen you are attempting to control not the pin. It could be helpful to users especially new ones for this info to be displayed on the login screen. thanks, I'll discuss it with the product team!